launching Thursday, September 27 on Steam, GOG, itch.io, and the Humble Store. Inspired by XCOM 2 and FTL: Faster Than Light, the game allows you to handpick fighters from a roster of hardened operatives to join your squad – then battle vicious factions and killer machines in defense of mankind. Venture into a terrifying underwater world rife with violence in this complex, addictive strategy game with real permadeath and superb pixel art. Are you ready to take part in mankind’s last stand? 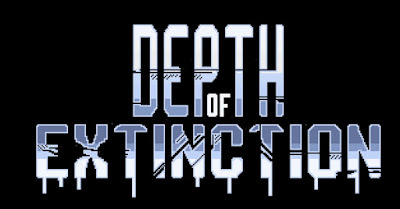 If so, a word of warning: Depth of Extinction is not forgiving – and death is permanent! With the seas more uncertain than ever, mankind has split into multiple factions – including “The Republic,” who used the machines left behind by the Creators and became the most stable faction while the others favored violence instead. However, these machines started to fail them – and the population grew wary of the future. With rumours of killer machines or worse in faraway seas, humanity’s only chance at survival is to venture out into the unknown. 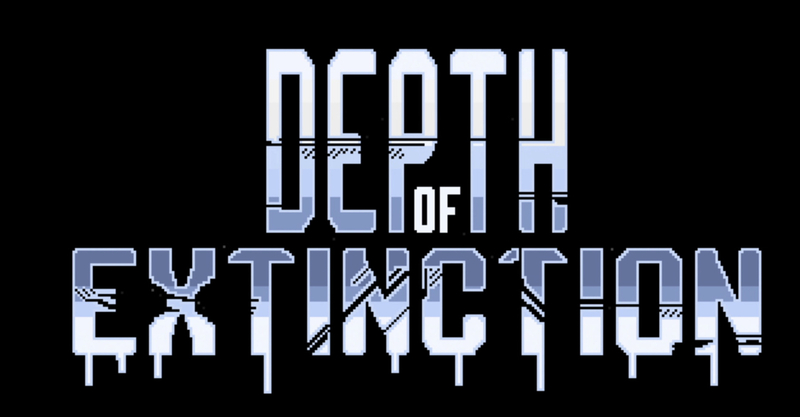 Depth of Extinction will be available on Steam (PC, Mac, and Linux) Thursday, September 27 for $17.99 – a 10% discount. The game will return to its original price of $19.99 on October 4.